The popular ski destination Hokkaido is now even easier than ever to visit with the announcement of the new Sydney to Sapporo service operated by Qantas. 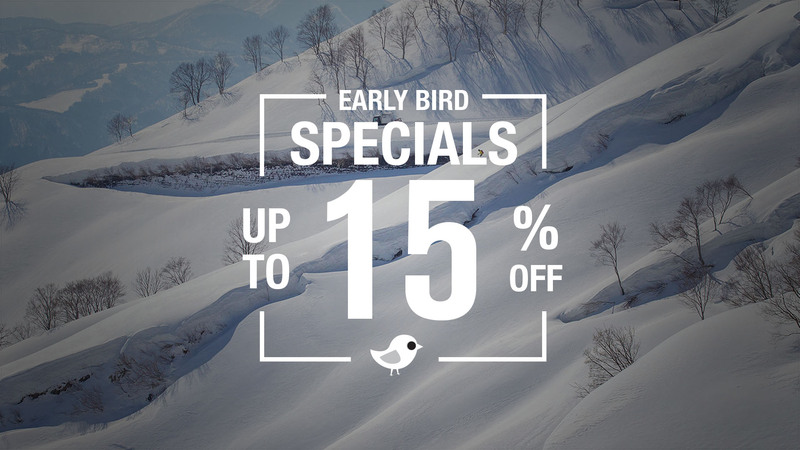 We wanted to celebrate and make a Hokkaido holiday even easier – offering up to 6 days FREE rental equipment from NBS when booking an all-inclusive Niseko package with SkiJapan.com. 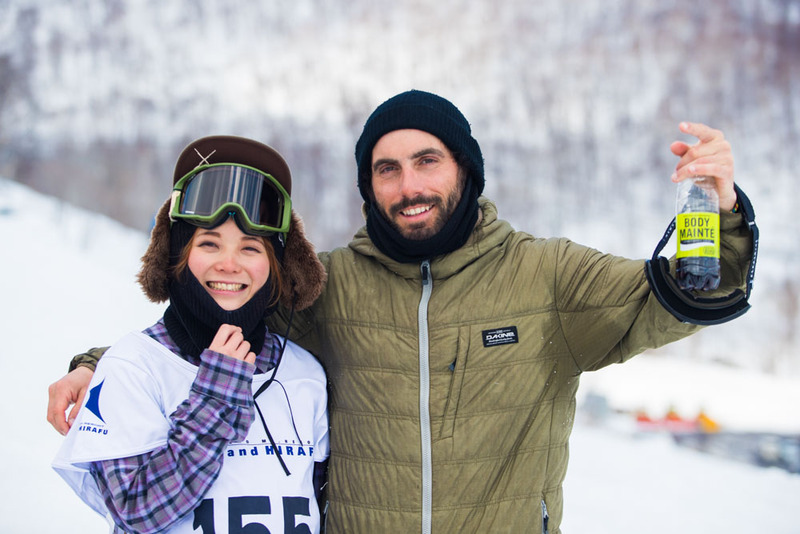 The third annual Mad Dog Jam was recently held in legendary Niseko, and was a success with a huge turnout and great conditions. 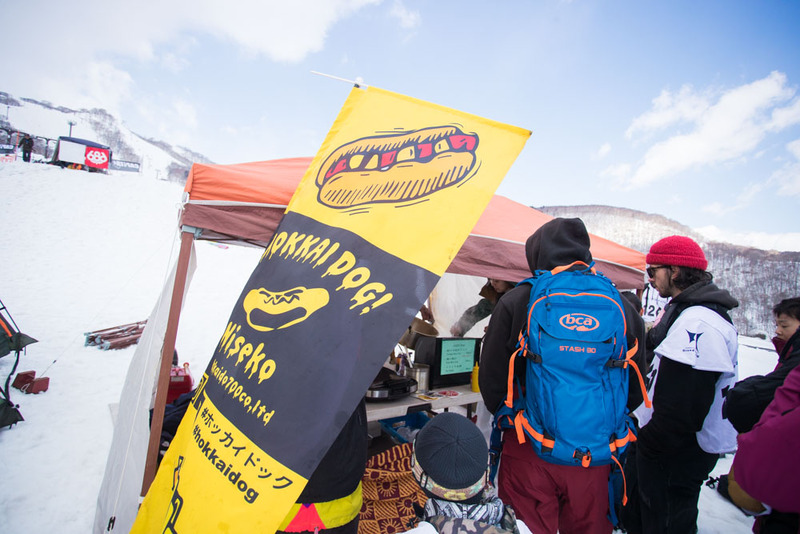 This fun, community event is always a great time, with beats played by local DJ’s, and local Hokkaidog hotdogs all on offer. This event is just one of many reasons to visit Japan in spring, so contact our team of experts to book your trip. Check out our gallery of pics from this fantastic event. Book now and get up to 2 free nights stay at Naeba Prince Hotel for Winter 2019/20! This ski in/ski out hotel features a range of onsite facilities including extensive spa and onsen facilities, over 20 restaurants, retail stores and snow school. 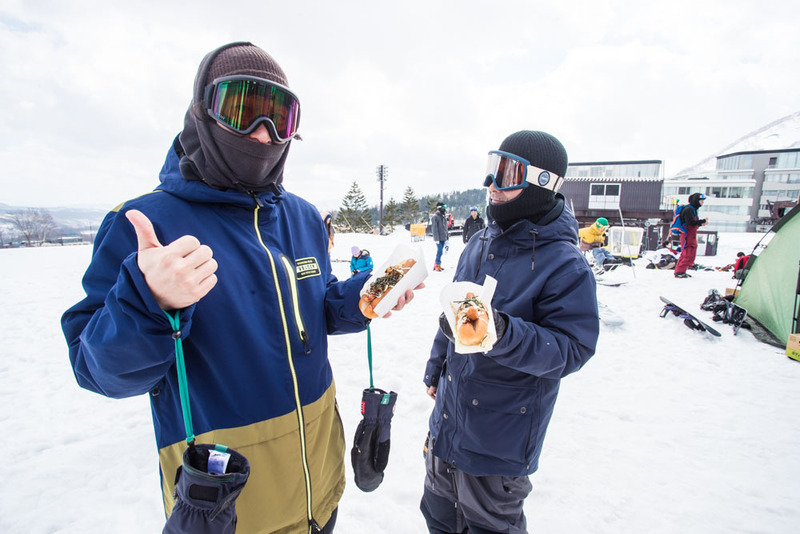 For the Winter 2019/20 season when you book a 7 night stay at the Naeba Prince Hotel before 28 June 2019 you will be rewarded with two free nights, a two day complimentary lift pass plus discounted rentals! Contact us now for a quotation on your holiday specifics. 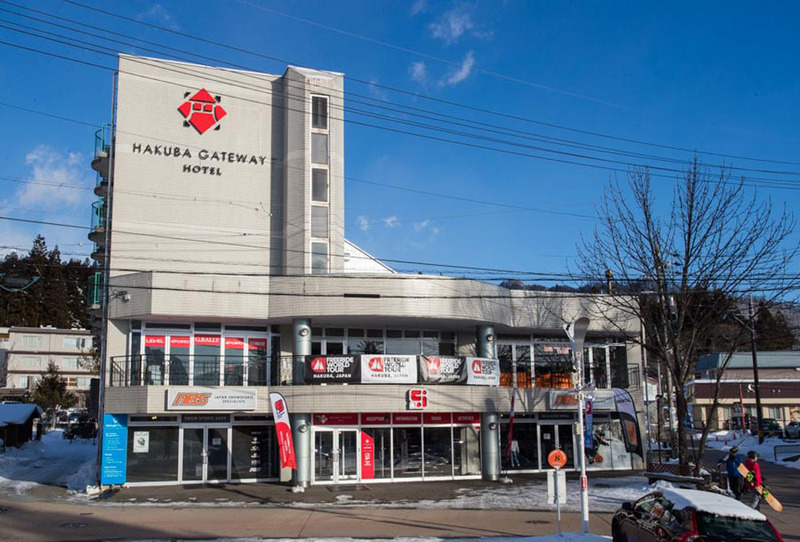 The Hakuba Gateway Hotel is an affordable hotel located in Hakuba that’s a quick five-minute walk to Happo One lifts and is right next to restaurants, resort shuttles and public buses. The hotel has 18 comfortable rooms which all include kitchenettes, wi-fi, lockers and free laundry services. 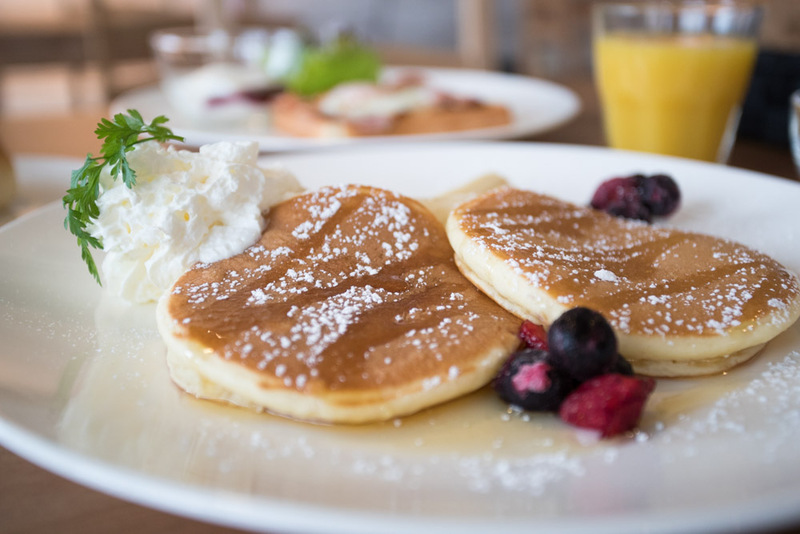 All guests staying in the hotel also receive complimentary breakfast each morning, and as of the 2019/20, FREE ski and snowboard rental from NBS Hakuba on the ground floor of the hotel. Each room features two large beds, making for a very comfortable stay for two people. The rooms also have an additional fold out couch suitable for kids – should the need arise. All rooms in the hotel are identical and face the Happo-One slopes which are just a short walk away. The hotel’s reception is also a tour desk, so visitors to the area can book an extensive range of tours and activities directly at the hotel’s reception. 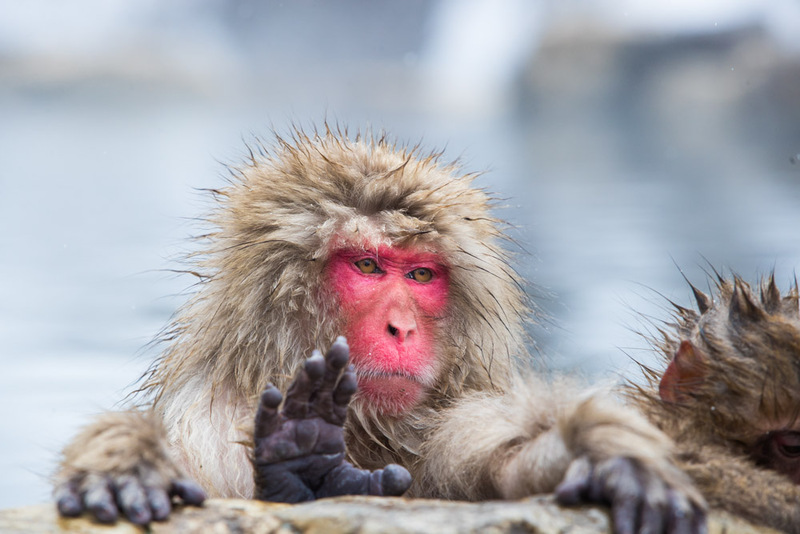 Recommended tours in the area are the Nagano Snow Monkey Tour (run by Sanroku Tours), and a visit to Matsumoto Castle. 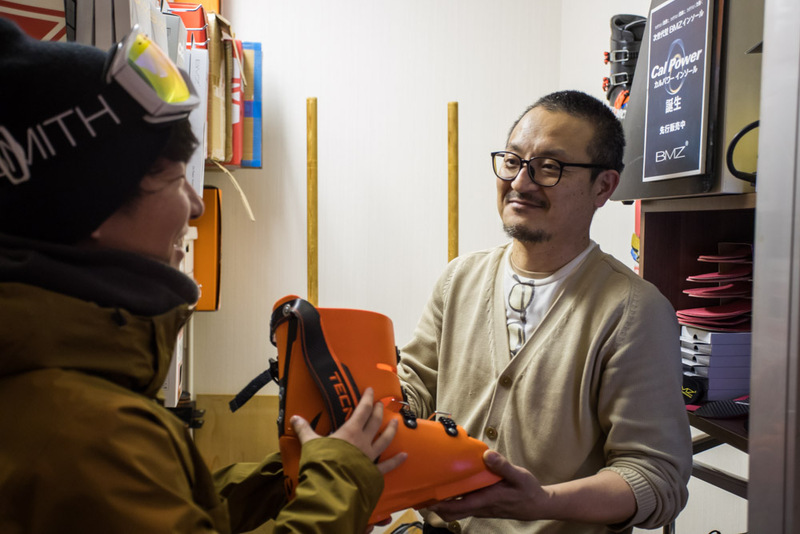 NBS is one of the most recognised and experienced snowsports & rental shops from Hokkaido, where they already have three established locations. For personal service and a huge range of skis all visitors to the area can now get Hakuba ski rental at NBS Hakuba. NBS Hakuba also retails goggles, gloves and outerwear, while upstairs there’s local retailer “G-Rally” stocking a range of outdoor products. 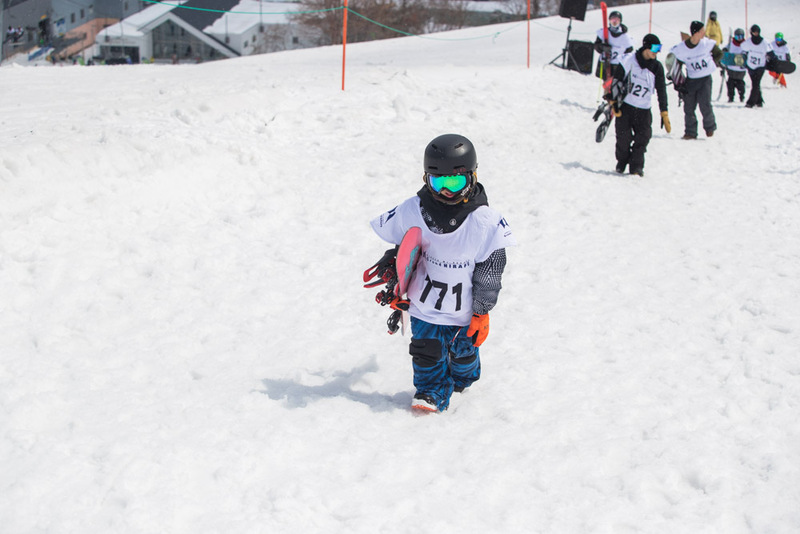 For the 2019/20 season, every guest of the hotel will receive FREE rental during their stay at NBS Hakuba. The hotel also hosts Altitude Physiotherapy; Australia’s leading snowsports focused physiotherapist. The Altitude team is led by Winter Olympic physiotherapist Peter Caine who brings more than 20 years’ experience in the snowsports industry. Peter and the team have worked with countless elite athletes to get them back on the snow quickly and safely. Altitude’s services include general physiotherapy, massage and consultation to help manage and prevent sports injuries. There’s nothing worse than an ill-fitting boot on a ski holiday, so the hotel features professional boot fitter “J-Deux”. 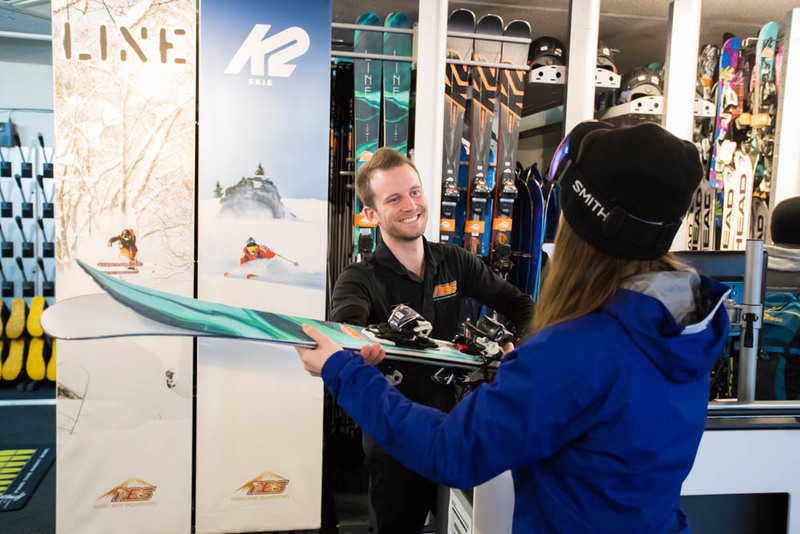 The highly experienced staff can help you with any alterations you might need – perfect for staying out even longer on the slopes. The comfortable and warm Harvest Café is the place to go for amazing wood-fired pizzas and a range of a la carte dishes. This is a great place to hang out after a long day on the slopes while eating some of the best pizza in the area. The once humble hotel is now undoubtedly a real hub for visitors to the area with tonnes of services all under one roof. 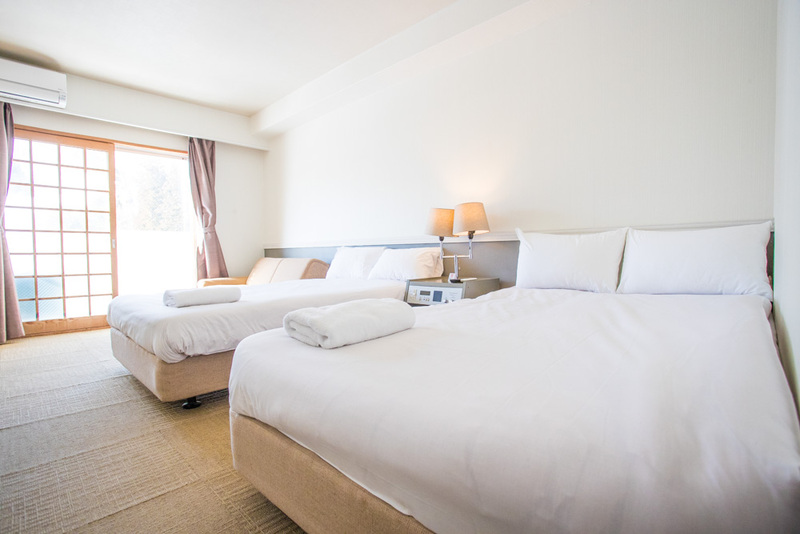 Book your dream holiday and stay in the most central hotel in Hakuba with SkiJapan.com. Contact our team of experts here. Book now and get up to 3 free nights stay at Shiga Kogen Prince Hotel for Winter 2019/20! This ski-in / ski-out hotel located at Yakebitaiyama resort with 690 guest rooms in three separate wings. The East Wing with 100 large premium western style rooms, in an ideal location has impressive views of the ski slopes from every room. The West Wing with 350 rooms offering reasonably priced accommodation where self-service is the order of the day. The South Wing with 240 rooms. The South Building, has a casual atmosphere and is where you can board the gondola directly from the hotel. For the Winter 2019/20 season when you book a stay at the Shiga Kogen Prince Hotel before 30 August 2019 you will be rewarded, with three free nights with complimentary Yakebitaiyama Area lift pass! 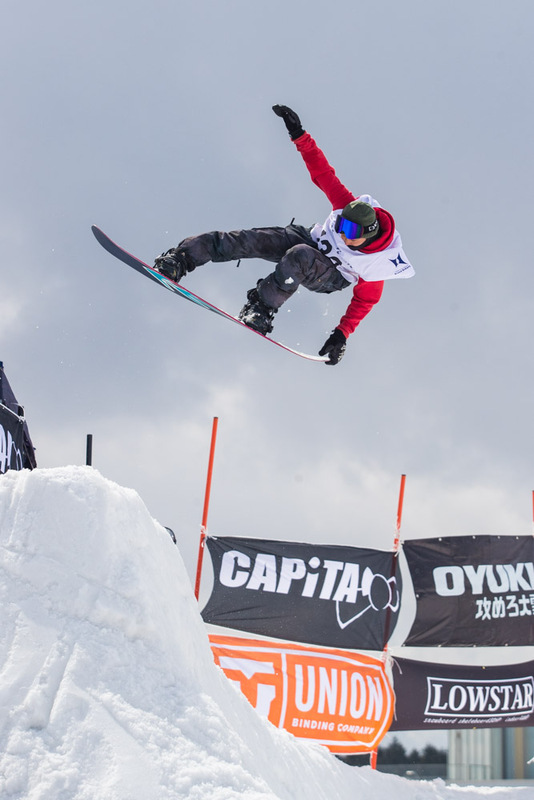 One of the world’s biggest multi resort passes is the Epic Pass with offers at 69 resorts worldwide including two of Japans biggest resorts – Hakuba Valley and Rusutsu. Holders of the Epic Pass can receive one 5 Day lift pass at both resorts with no blackout dates. That’s a total of 10 free days riding in Japan – which is a huge saving for pass holders visiting both resorts on a single trip. With no blackout dates holders can choose any dates they want and possibly even have a stopover in the middle of the trip. The Epic Pass price is $939, and the Epic Australia Pass is $859 AUD. The IKON pass is another North American based pass provider, offering access to 38 destination resorts across the globe. In Japan, this pass can be used at the popular resort of Niseko United. Holders of the Ikon pass can get 7 free All Mountain 1 day tickets – with no blackout periods. The Ikon base pass will get you 5 free All Mountain 1 day tickets with some blackout dates (December 26-31, 2019; January 18-19, 2020; February 15-16, 2020). Day tickets from either pass can be used either consecutively or non-consecutively offering great freedom for pass holders. If there’s a rare down-day in the powder capital, you can take a break and visit nearby Sapporo, or Otaru. The Ikon Pass is $949 USD and the Ikon Base Pass is $649 USD. The Mountain Collective is a worldwide pass, with participating resorts in the USA, South America, Australia and New Zealand. Pass holders receive one 2 Day Lift Pass with a bonus third day at any participating resort of their choice, as well as 50% off all additional days at any resort. The powder mecca of Niseko United is one of the best destinations available on the pass, with no blackout dates. The Mountain Collective Pass is $449 USD. Rusutsu, Sahoro, Sapporo Teine, and Nakayama Toge are some of the best resorts in Japan, and it’s possible to ride them all with just one pass. 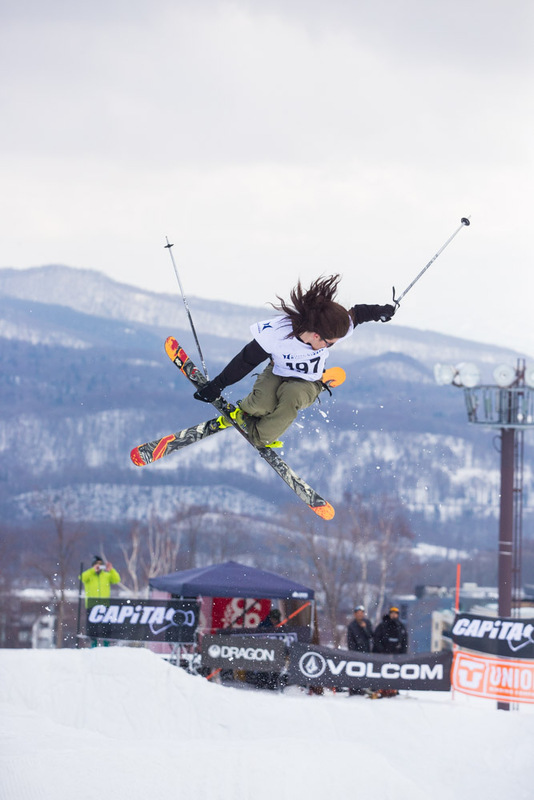 Hokkaido based operator Kamori Kanko runs all 4 legendary resorts, and their offering of the K-Winter Pass provides holders with great flexibility to ride them all season long. Pass holders can get unlimited riding at 4 major resorts at a reasonable price, plus more discounts on additional lift passes, rental, lessons and even some accommodation. Pass holders can also get 50% off lift tickets at many Vail Resorts, adding huge value to the pass. 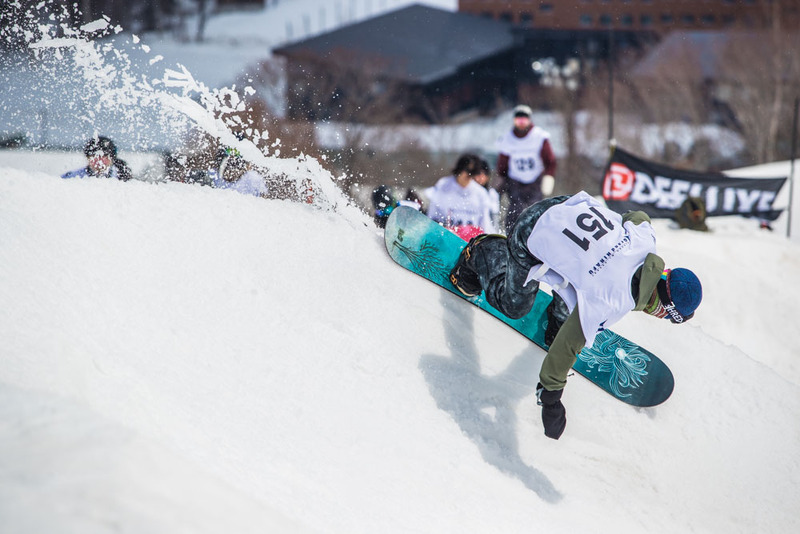 The K-Winter pass is ¥74,700 for the standard pass, and can be registered for in advance (attracts an early bird discount) by emailing the company directly, or can be purchased directly at any of the four resorts. The Hokkaido Ski Season Net discount system is one of the most underrated and underused discount system for Japanese ski resorts. Season pass holders at any of the participating resorts can get discounts of up to ¥2,400 off day passes, plus a huge number of other various discounts and bonuses. This discount system includes some major resorts like Furano, Tomamu and Kiroro as well as some undiscovered local gems like Kamui Ski Links. The full list including all discounts can be found here. Season pass holders simply need to show their season pass at the ticket counter at participating resorts to receive the discounts. 4 Resorts, 1 mountain – it’s that simple. That is the beauty of Niseko United. Skiers just need one lift pass and can access all four resorts of Niseko United which are all interconnected. This opens up a huge amount of terrain and makes it feel like all four resorts are really one in the same. Niseko has some of the best powder snow on the planet, and great terrain to match – so it makes sense to have just one pass to access all of it. The Niseko All Mountain Pass is ¥115,600 making it one of the more expensive passes on the list, but with world class, high quality snow on offer every day, it’s not hard to make the decision. The Hakuba Valley is home to 10 different resorts including the legendary Happo-One (host of the Free Ridge World Tour), Tsugaike-Kogen, Goryu 47, and Cortina. With so many great resorts to explore, you might just need all season to see them all. 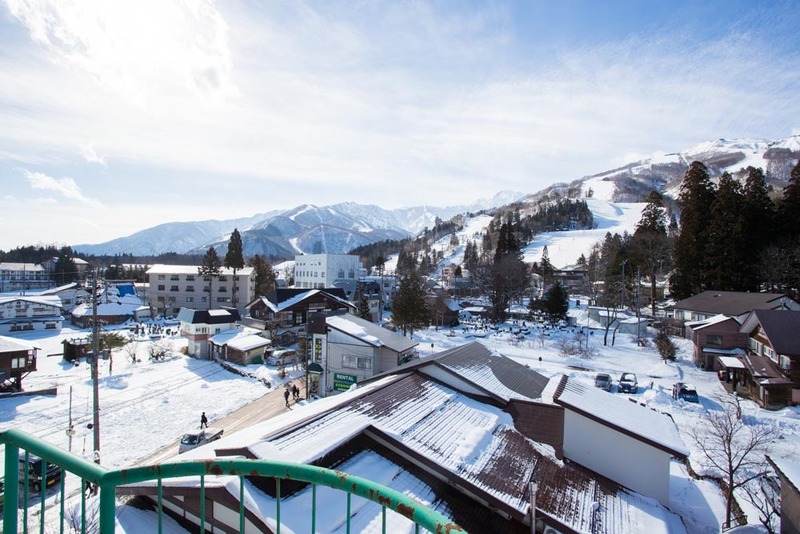 Happo-One is one of the best locations and the Hakuba Gateway Hotel offers This Hakuba Valley season pass is ¥130,000 making it one of the more expensive passes, but with access to 10 major resorts it actually does pose good value. $859 AUD for Epic Australia Pass One free 5 Consecutive Day Lift Pass at Rusutsu. One free 5 Consecutive Day Lift Pass at Hakuba Valley. No blackout dates. 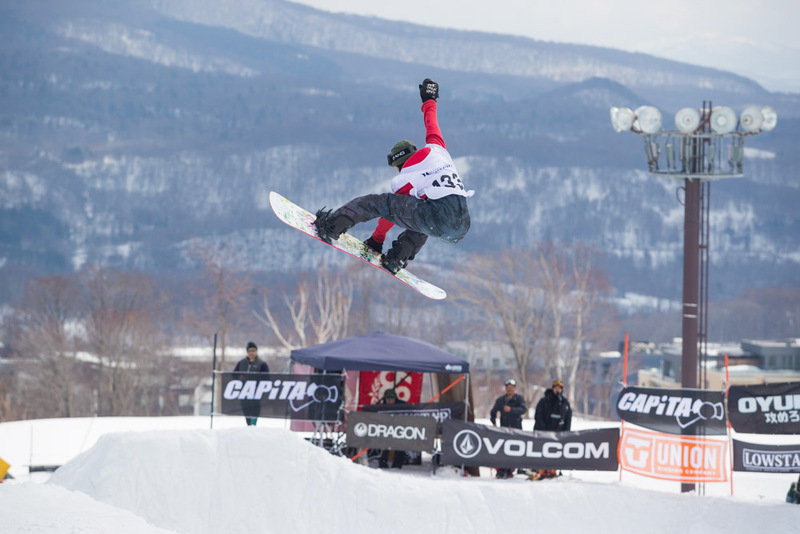 Ikon Pass Niseko United $949 USD for Ikon Pass. $649 USD for Ikon Base Pass. Ikon Pass holders receive up to 7 free all mountain 1 Day Tickets and 10 X 25% off 1 Day Tickets. Ikon Base pass holders receive 5 free all mountain 1 Day Tickets, and 8 X 25% off 1 Day Tickets. 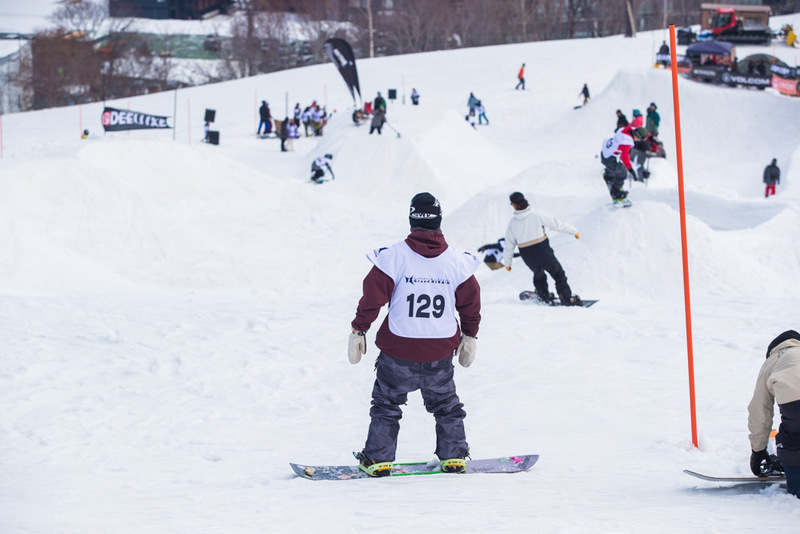 Mountain Collective Niseko United $449 USD One free 2 Day Lift Pass. Holders can purchase unlimited 50% off 1 Day Tickets. Holders may purchase one 5 Day Ticket at 50% off. Kamori “K-Winter” Pass Rusutsu Resort, Sahoro Resort, Sapporo Teine, Nakayama Toge ¥74,700 Unlimited skiing at any of the mentioned ski resorts. Up to 30% off additional day passes, ski lessons and rental. 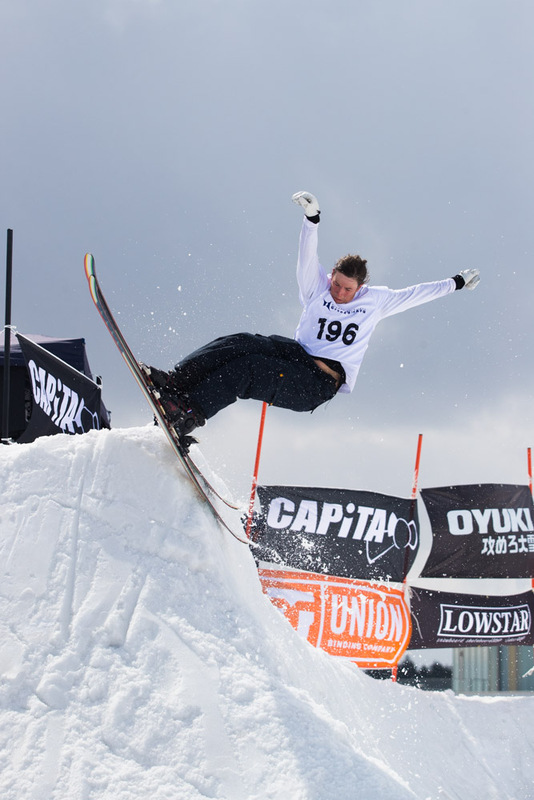 Free access to lounges, ski lockers, bathing facilities, and more (for Gold and Premium pass holders). 50% off lift tickets at Vail resorts in the USA and Australia. 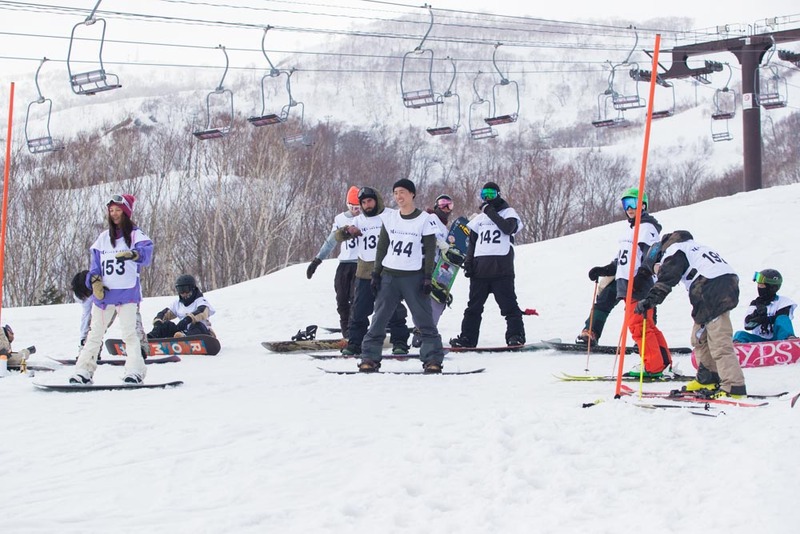 Hokkaido Ski Season Net – Chart of Discounts 23 Hokaido Resorts ¥25,000 – Canmore Season Pass (Cheapest Season Pass) Holders of a season pass at listed resorts will receive discounts at 23 different ski resorts across Hokkaido. Up to ¥2,400 off day passes. 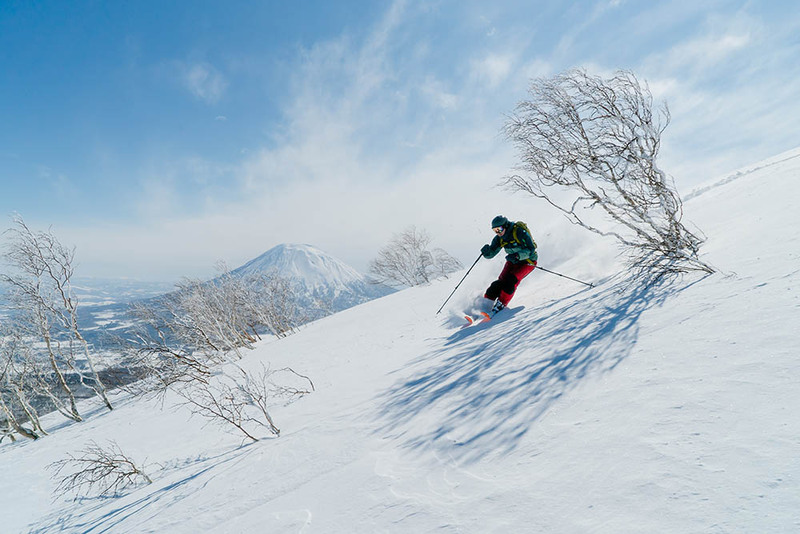 Niseko All Mountain Pass Niseko Annupuri, Niseko Village, Grand Hirafu, Hanazono ¥115,600 – Season Pass Unlimited skiing at all Niseko United resorts. Hakuba Valley Pass All 10 Hakuba Valley Resorts ¥130,000 – Season Pass Unlimited skiing at 10 Individual resorts in Hakuba. 50% off lift tickets at Vail resorts in the USA and Australia. For the Winter 2019/20 season when you book a minimum stay of 4 nights and you will be rewarded with 15% off the standard nightly room rate! The stunning Lotte Arai Ski Resort is located about 2 hrs from Tokyo and receives an average of 15 meters of snow per winter. Take advantage of this great deal on a 4+ night stay in newly renovated Lotte Arai Accommodation. Get in quick because this deal will only last till 31 August. 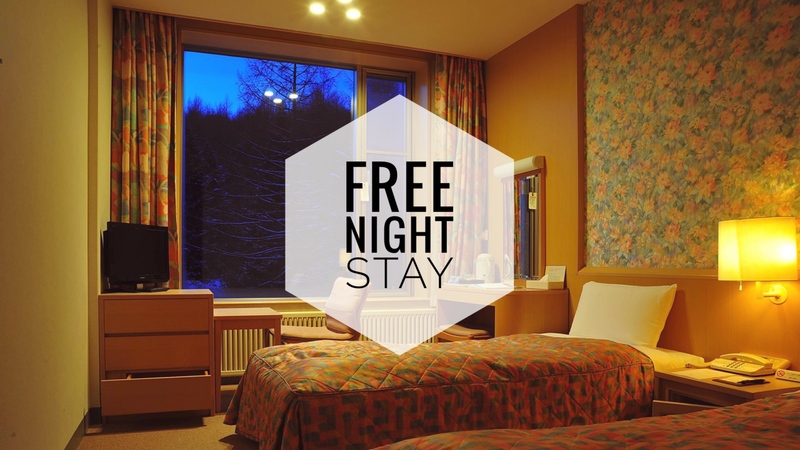 1 Free night when you pay for 10, at Myoko Kogen! Located less than 3 hours bullet-train ride from Tokyo, on Japan’s main island of Honshu, Myoko Kogen is a culmination of ski resorts with beginner to advanced terrain. Myoko is rich in culture and offers a range of comfortable and convenient accommodations. For the Winter 2019/20 season when you book a 10 night stay at any of these hotels in Myoko Kogen, you will be rewarded with one free night. Tomamu covers two mountains and has a large selection of trails to choose from. 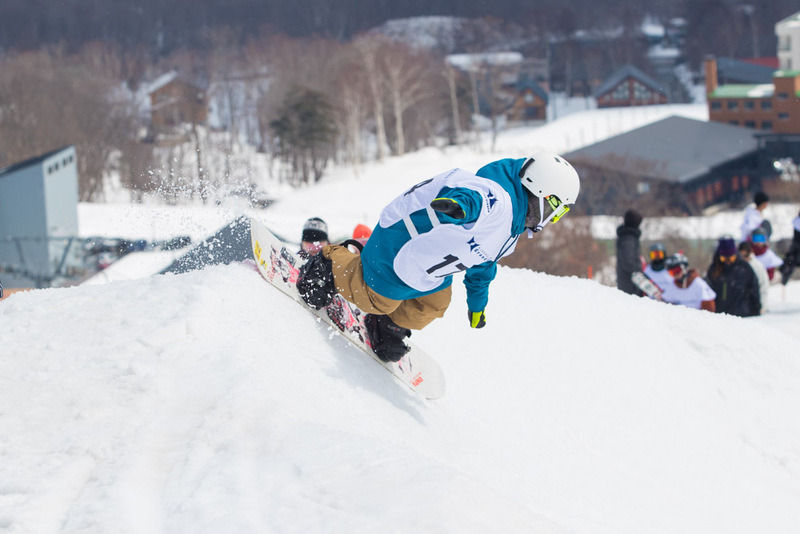 In addition to beginner slopes and groomed trails, Tomamu has several courses aimed at enthusiast skiers including expert runs, a well maintained terrain park, and sanctioned tree skiing within resort boundaries. For the Winter 2019/20 season when you book a minimum 5 night stay at Hoshino Resorts RISONARE Tomamu or Hoshino Resorts Tomamu The Tower you will receive complimentary bus transfers between Sapporo Chitose Airport and Tomamu Resort.